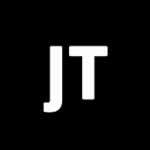 JT has constantly been at the forefront of innovation over the years. The highlights below are just some of our achievements and product advancements, which are now considered 'standard' in shower tray design. At JT we are conscious that 'one size does not fit all'. 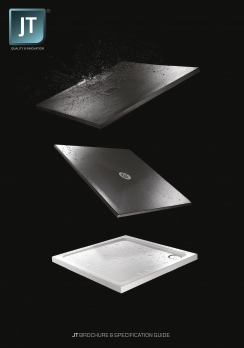 With that in mind, we offer over 200 choices of shower tray in six ranges, from engineered installation solutions through to hand-made contemporary design. We have access to the worlds top 147 brands including Just Trays. If you are interested in having Just Trays Bathroom products in your home or would like these fantastic designer bathroom products specifying in your contracts then please contact our sales experts and design consultants on 0333 772 2055 or email sales@designerbathroomconcepts.com or utilise our instant live chat feature.